Although no breakthrough has happened in nuclear fusion since it was hailed as the clean energy source of the future in the 1970s, there are reasons to be optimistic now, writes Scott L. Montgomery of the University of Washington. There have been advances in technology, two large reactors are being built and a dozen startups have become active. “The dream of fusion power now seems certain to neither die or remain merely a dream.” Courtesy The Conversation. 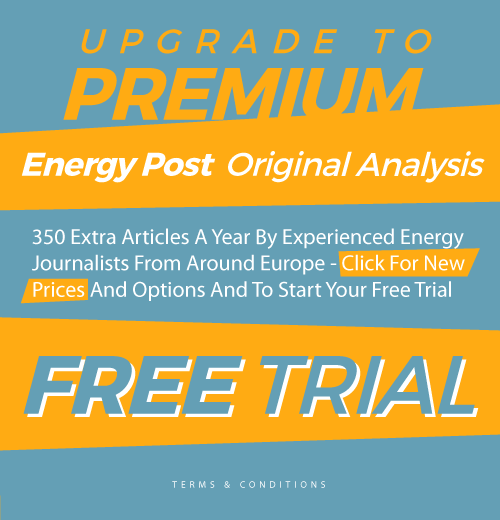 Then, scientists hit a milestone in 1994 when the test fusion reactor at Princeton set a new record for peak power of 10.7 megawatts, which The New York Times said at the time was “enough to power 2,000 to 3,000 homes momentarily, meaning roughly a quarter of a second. Scientifically, that event had great importance, though it was topped in 1997. Yet it hardly promised a power reactor just around the corner. 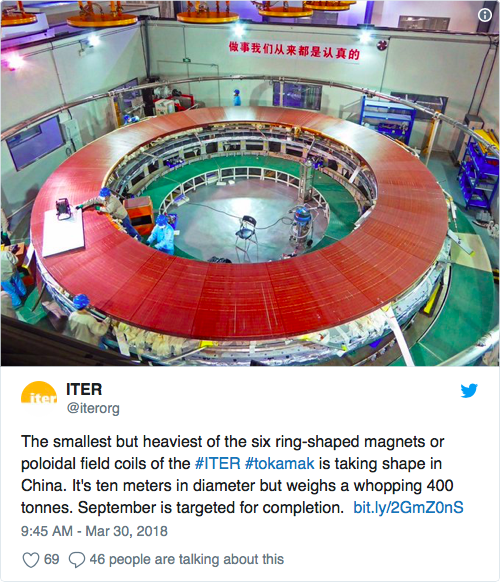 One of the two big reactors is a donut-shaped tokamak – a Russian acronym for a Soviet invention made in the 1950s that was designed to confine and compress plasma into a cylindrical shape in a powerful magnetic field. 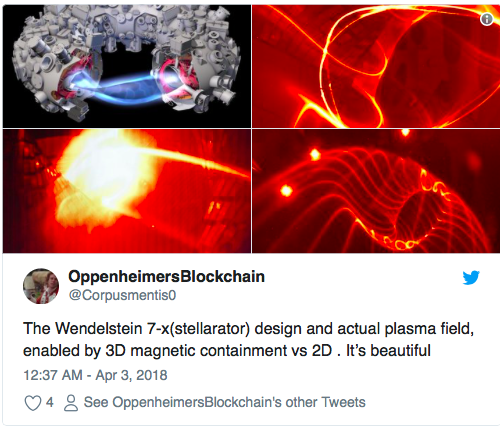 Powerful compression of the deuterium-tritium plasma at extremely high temperatures – as in about 100 million degrees Centigrade – causes fusion to occur. ITER (Latin for “the way”) is a collaboration between the European Union and the governments of India, Japan, South Korea, Russia, China and the U.S. This consortium is now spending more than US$20 billion to build a giant tokamak in southern France. By 2035, it’s slated to generate 500 megawatts while operating on just 50 megawatts. 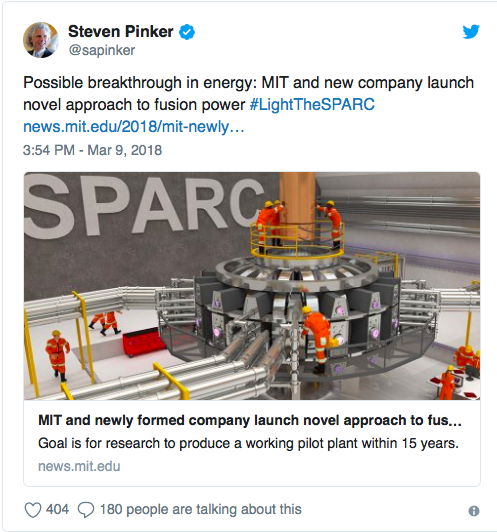 Meeting that goal would essentially confirm that fusion is a feasible source of clean energy on a large scale. Meanwhile, nearly a dozen startups are designing new kinds of reactors and power plants they say can come online long before and far more cheaply – even if the requisite technology isn’t there yet. Fusion Power is still the guture of power, but the design of the prefered construction. Today we prefere to use the existing fusion reactor which delivers more than enough power for all of us every day, by simply adding the missing generators for electric power to the system. Much easier, much cheaper, much cheaper.